Car diagnostics are vital tests that ensure your vehicle is running at optimum condition. Our car diagnostics in Taunton will help to ensure your vehicle is safe and will also help to improve the performance. Innovative car diagnostic tests help to identify any issues with your vehicles ECU system and allows our mechanics to work on fixing these. Our mechanics use state-of-the-art diagnostics equipment to test and inspect your car. It is key that as soon as you notice a light on your dashboard, that you bring your vehicle in for a diagnostics test. Getting these checks sooner rather than later will help to save you money and stop the problem becoming more severe. If you have a modern car it is very likely that it contains an engine control unit. This unit is also known as an ECU. The role of a car ECU is to monitor the condition and performance of the vehicle and alert the driver if there are any issues. The ECU is notified of problems via a number of sensors placed throughout the vehicle. Sensors then feed this information to the ECU and if there is a problem, the ECU will display this via lights on your vehicles dashboard. When Do I Need Car Diagnostics? When an unusual light appears on your car dashboard, it is important to book your car in for a diagnostics check at Canal Garage. When this light appears there is a range of issues that could be present in your vehicle. 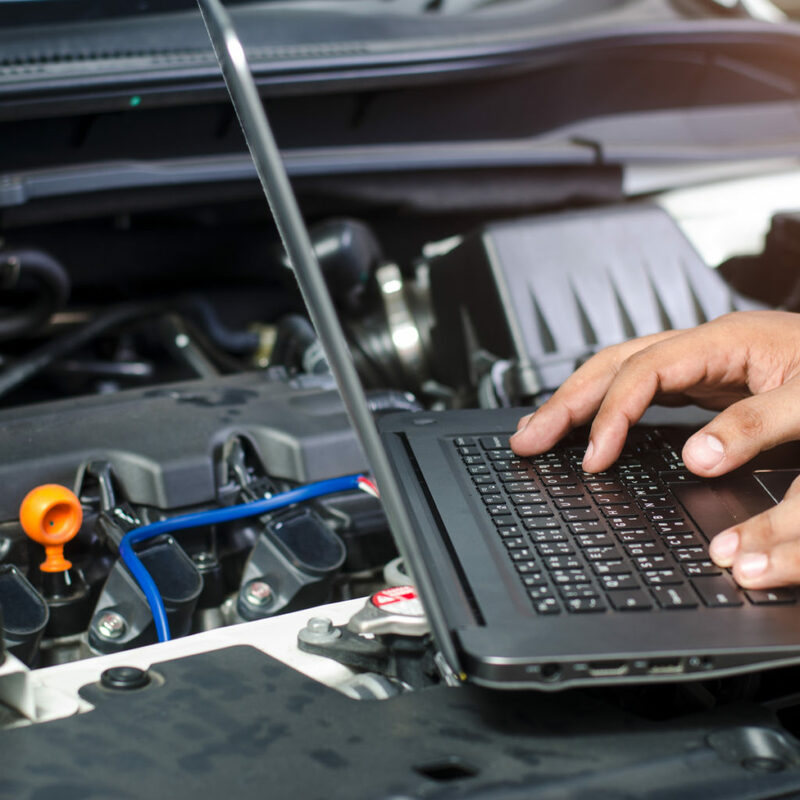 Alternatively, if you suspect that there could be damage to your vehicle, feel free to call our mechanics and arrange a diagnostics check for your vehicle. If we identify any issues from this test, we can discuss these with you and book in any necessary repairs. For more information regarding our car diagnostics in Taunton, do not hesitate to contact us on 01823 352030. We can help to diagnose and fix any issues that we identify with your vehicle. Unsure whether your car requires repairs? Bring your vehicle down to Canal Garage for an affordable diagnostics check.